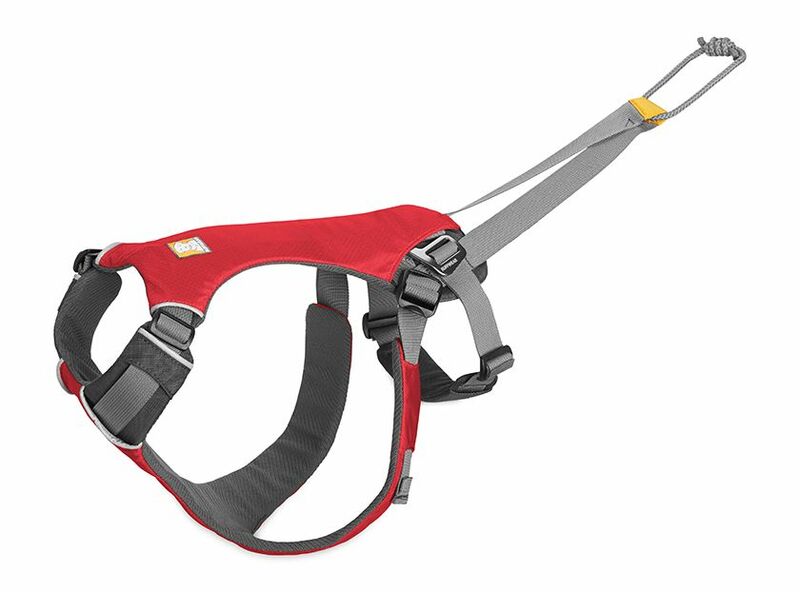 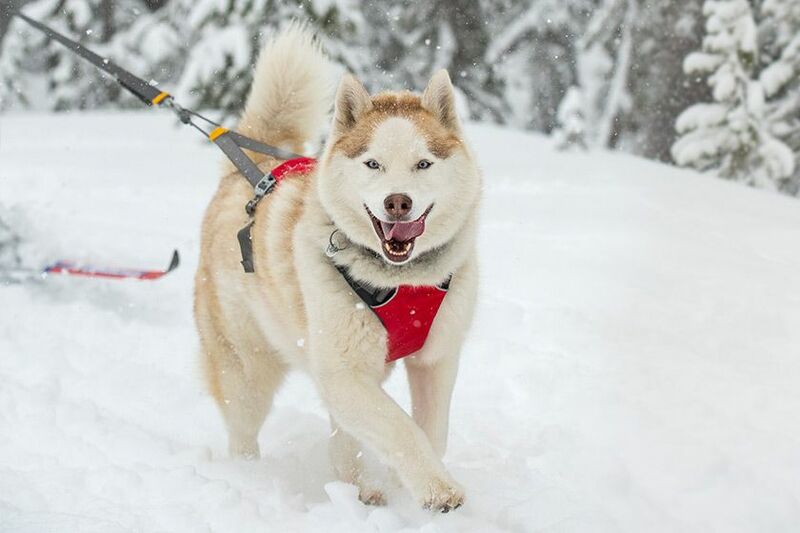 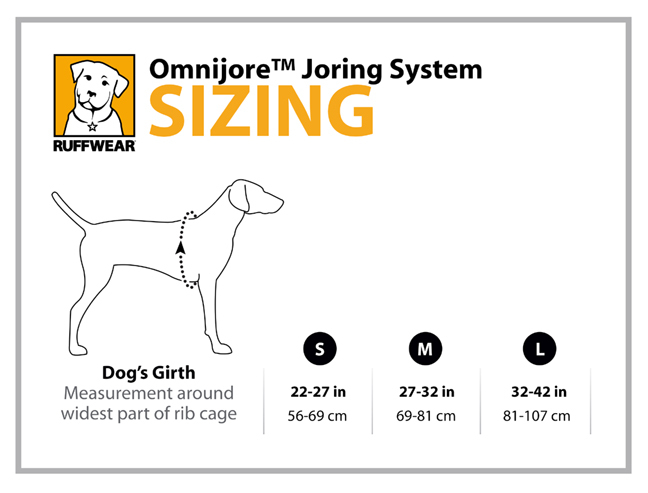 The Omnijore� Harness is designed for any dog-powered activity such as skijoring, mountainboard-joring, skatejoring, bikejoring, or canicross. Enjoy joring year long in any climate or condition. The harness is designed to work on it's own or together with the Omnijore� Hipbelt and Omnijore� Towline.